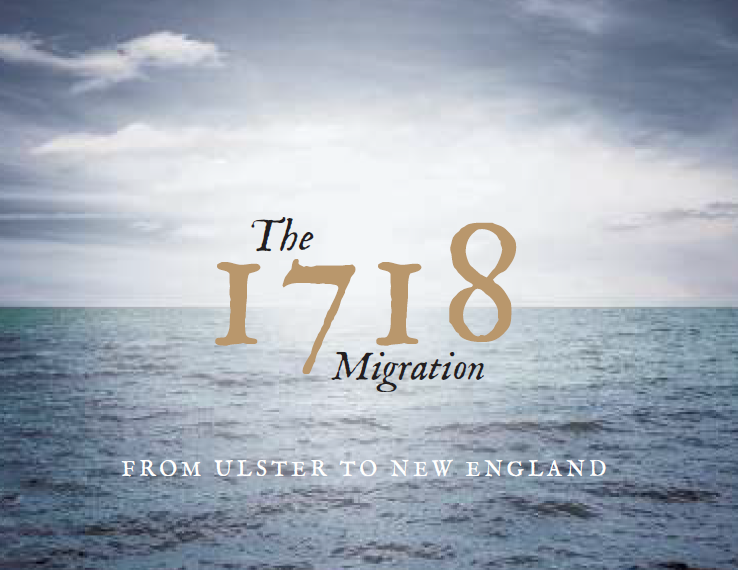 Perhaps the most important single year in the story of the relationship between Ulster and America is 1718. It was not by any means the first migration of people from Ulster to America, but it is probably the first that was organised to bring groups of settlers from one definite catchment area, and importantly, these were people who wanted to continue to live together in the new land. While having special relevance to the areas most directly affected – the Bann and Foyle river valleys and adjoining districts in Ulster, along with New England in the United States – 1718 and the events of that year have importance for the island of Ireland and North America and the special relationship between the two. This attractively-produced booklet provides an introduction to this story.